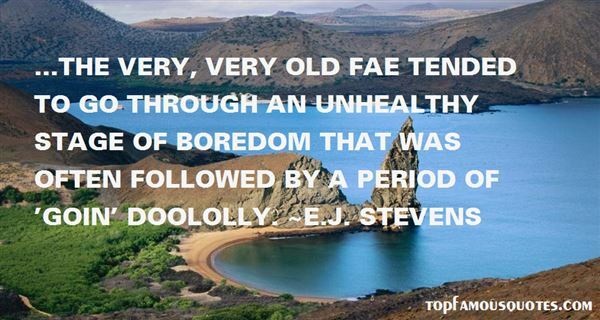 Reading and share top 16 EJ Stevens famous quotes and sayings. 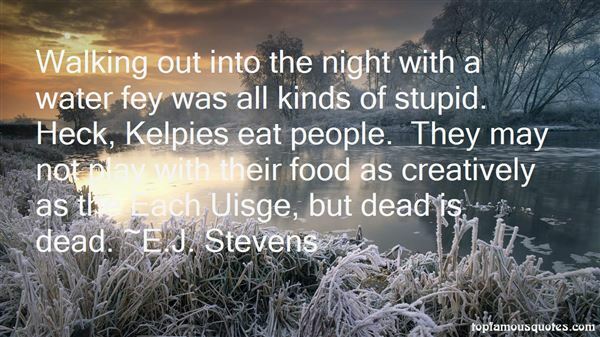 Browse top 16 most favorite famous quotes and sayings by EJ Stevens. It's curious how easy it is to tell a piece of paper what you don't dare say to someone's face." What Did E.J. 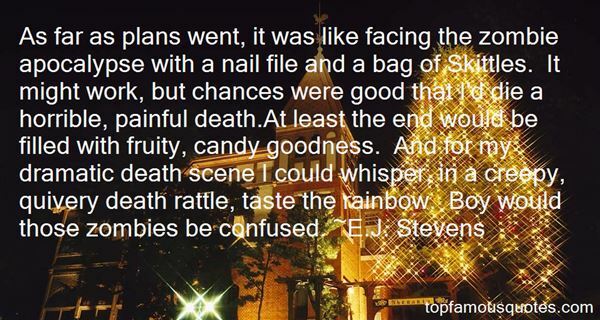 Stevens Talk About?